It’s a terrific weekend in the Triangle! Here are two events worth checking out. First, the Be Loud ’17 festival runs through Saturday night, August 26, at Cats Cradle in Carrboro. It’s an annual two-night music festival to raise funds for the Be Loud! 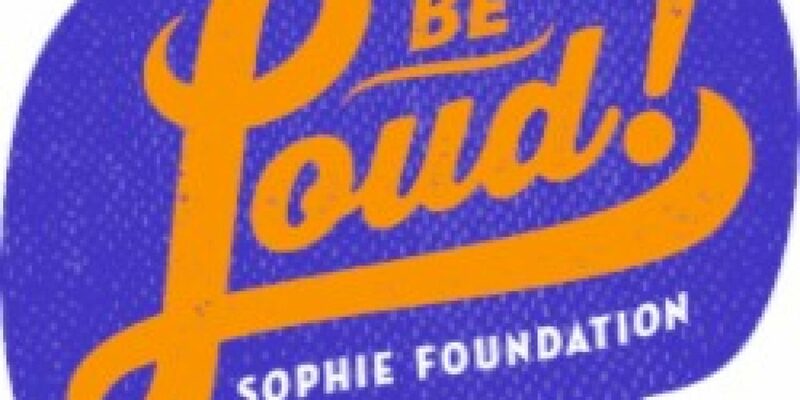 Sophie Foundation, which supports programs at UNC Hospitals for teens and young adults with cancer. WCHL’s Aaron Keck spoke with Be Loud! Sophie co-founder Lucy Steiner and Lauren Lux, UNC Hospitals’ Adolescent and Young Adult Program Director (whose work is funded by the foundation). The festival kicked off Friday night with a headline concert by Drivin N Cryin; it wraps up Saturday night with a headline performance by the Spressials, a supergroup with members of the Pressure Boys, Ben Folds Five and the Veldt. Get tickets to the Be Loud Festival at this link. Aaron Keck spoke this week with Raven Whisnant and Ira David Wood IV. “The Believers” plays at the Rialto on Sunday night, August 27, at 7:30 pm.